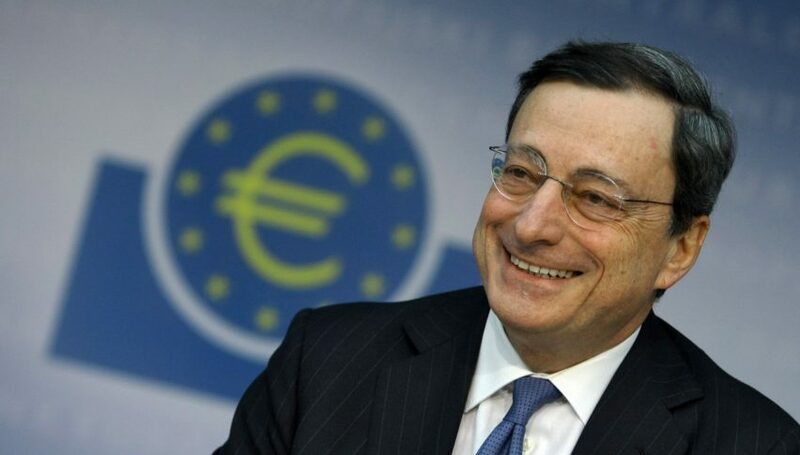 Euro buyers got a gift from the President of the ECB (European Central Bank) Mario Draghi last Thursday during the ECB press conference. Draghi didn’t sound too concerned by the situation in Turkey and in other emerging markets, as well as the Debt/GDP situation in Italy, the Brexit process, international trade tariffs, etc. As you can see, there are many headwinds for the ECB and the markets were expecting Draghi’s to sound a lot more worried. But, markets didn’t get what they were expecting and the Euro rallied 100 pips higher against the USD. I’m not sure whether he played it cool or whether these risks don’t pose that much of a danger for the Eurozone economy. I think this is the same question that has been going on in the minds of Euro traders, because the Euro gave back most of the gains on Friday. Today during the Asian session, the markets were very quiet since Japan is on a bank holiday weekend. EUR/USD was very quiet but made a move to the upside in the last two hours. Although, this move seems pretty weak and it is already fading. Traders are wary of Draghi turning dovish tomorrow just to keep the Euro from surging higher. So, I don’t expect much action today in Euro pairs until Draghi speaks tomorrow morning, unless there is a tweet from Donald Trump. Accordingly, I will try to keep my trades tight and targets close.